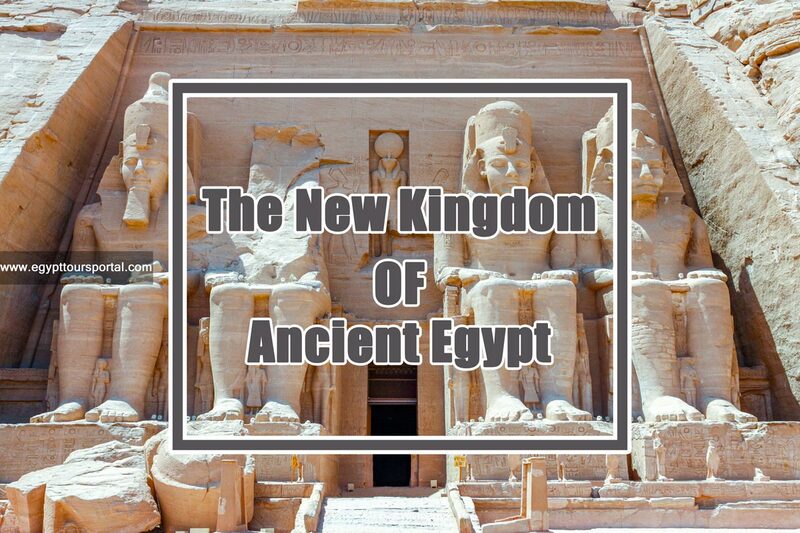 The new kingdom Egypt a.k.a the Egyptian Empire (1570–1070 B.C.E) is without a doubt the most popular time period in the history of ancient Egypt that spans from the 16th century to the 11th century B.C most of the rulers entire history and tombs have been located such as Hatshepsut, Thuthmoses III, Amenhotep III, Akhenaten and his wife Nefertiti, Ahmose I, Tutankhamun and Ramses II. After the Hyksos took over in the second intermediate period, the Egyptian rulers understood the importance of having strong borders so during this period most of the rulers worked on expanding their territory to the fullest and building a true empire protected by a powerful army. Many battles took place in this era for the hopes of expanding their empire as this time period reached a primal level in wealth and power, there was also a huge religious shift during this time as monotheism and it also saw an end to the central authority. The New Kingdom Egypt ended with the beginning of the third intermediate period and many future threats from all directions such as the Hush from the south and the Assyrians from the north and was followed by the rule of many foreign dynasties like the Nubian dynasty in 25th century BC, The Persian dynasty from the 27th to the 30th century BCE, Alexander the great and many more. 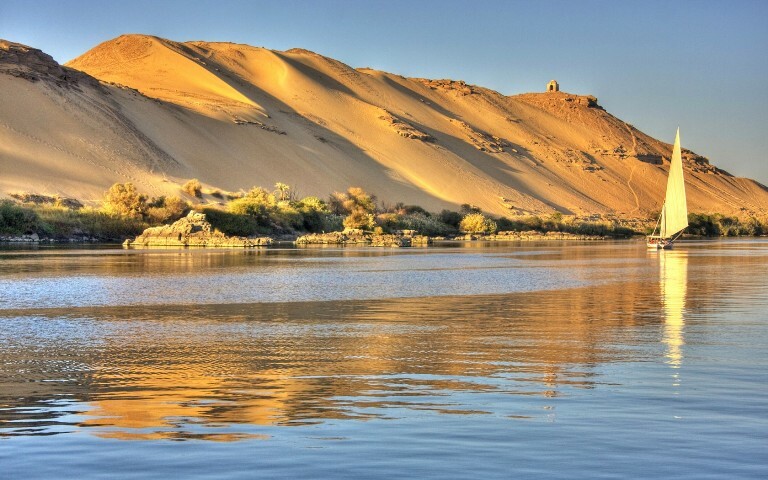 These pharaohs have created many temples and tombs that you can explore during your Egypt tours, so we have well created breathtaking Egypt tour packages and Nile cruises can’t be missed, check them if you plan a magical vacation in Egypt. The true glory of the new kingdom Egypt started in the 18th century at the hands of Ahmose I ( 1550-1525 BC ) who sought out to avenge his family and liberate his country from the Hyksos and uniting his country into one complete empire under the Theban rule. He worked on restoring all of Egypt territories of Canaan and Nubia, create a buffer zone to prevent any future invasions and put the unified country of Egypt on a course into becoming a powerful empireby reorganizing the administration of management, establishing mines and trade routes and constructing massive architecture projects. His successor Amunhotep I ( 1526–1506 BC ) continued his legacy by making Egypt part of the ancient club of great powers with the Babylon, the Hittite and Mitanni which Egypt had a trade and diplomatic relationship. He was followed with Thutmose I ( 1506–1493 BC ) where Egyptian power and wealth reached its climax. Then came Queen Hatshepsut (1479 – 1458 BC) one of the most successful pharaohs in ancient Egyptian history as she the longest reigning female pharaoh in Egypt for 20 years and for sending an expedition to the land of Punt which it became a trade partner. After she came to the Napoleon of Ancient Egypt Thutmose III ( 1479–1425 BC )who expanded the Egyptian Empire to the highest levels of power and wealth and achieved great success which made it easy for all the future generations of pharaohs to drive this empire into true greatness. His army is also highly skilled and powerful as It shows in the battle of Megiddo. One of the most pharaohs in The 18th dynasty or possibly in ancient Egyptian in general is Amenhotep IV who changed his to Akhenaten to honor his god Aten and his beautiful wife Nefertiti, he was the first practitioner of monotheism (The Worship of the One God) and under the fourth year of his reign Egyptian Art like literature, music, drama, and sculpture flourished to an unprecedented level of realism. After his death came his son Tutankhamen( 1333–1324 BC )who was worshiped like a god and died at a very young age of 18, Then comes the time of Ramesses II “The Great” (1279-1213 BC ) who worked an retrieving all of Egypt territories in the levant, one of his most famed battles is the battle of kadesh against the Hittite in the first recorded military ambush and resulted in the signing of the first recorded peace treaty, all this information was inscribed on his temple wall in the majestic Abu Simbel temple. He had many wives and a massive number of children, one of them is Ramesses III who is most famous for fighting the sea people in the battle of djahy. After the third intermediate period came thus ending the glory days of the new kingdom Egypt where the high priests of AMUN took control, weakening the central authority. All that led to the end of the entire pharaoh dynasty when the Egyptian Empire fall at the Persian empire in the battle of pelsuim thus beginning a new era of foreign rule.